Jay Prince band was the perfect wedding band. They incorporated my requests while improvising and reading the crowd to perfection. Excellent and versatile vocalists who really rocked the house. All of my friends said it was the best band they have ever seen at a wedding. Thanks Jay Prince! The Hal Prince band was absolutely terrific for our wedding. The dance floor was packed all night and they brought a ton of energy, while hitting on a wide variety of music. They were flexible throughout the night and entire process, improvising with songs that were special to us and that the crowd was asking for. I highly recommend working with them. Our dance floor was packed the entire night! This band did an absolutely amazing job of playing music and reading the crowd. They provided the music for our ceremony, cocktail hour and reception, and we wouldn’t have had it any other way! Jay was amazing to work with throughout the entire process. He was fun and responsive, and was a huge help and help helping us figure out what exactly we wanted. By and large the compliment that we received the most times was how much fun are band was and what incredibly talented musicians they were! Nobody wanted to sit down because the music was so fantastic! Highly recommended! Jay Prince and his band are amazing. Jay is professional, responsive, flexible and fun. OUR WEDDING ROCKED! Our dance floor was packed the entire night!! This band did an absolutely amazing job of playing music and reading the crowd. Nobody wanted to sit down because the music was so fantastic. We have received so many compliments that night and the calls still continue. Looking forward to having Hal Prince play at another special event very soon. Jay Prince & his band brought down the house at my wedding! Professional, responsive, flexible and fun these musicians read a room and respond in real time to the vibe of the crowd. 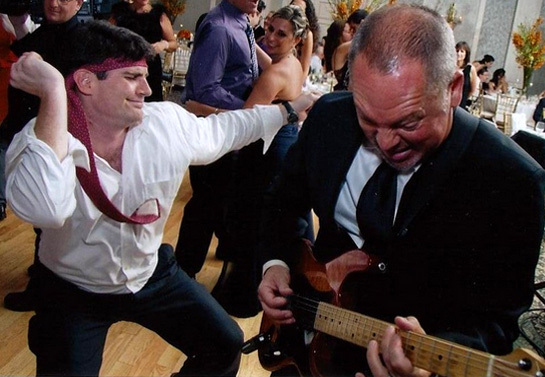 Special requests are addressed with prior knowledge and you will not be disappointed with the level of musical talent Jay and his band bring to the table! Where to begin?!? Two weeks after our wedding, we are still on cloud 9 from how incredible Hal Prince Music’s performance was at our wedding – YOU ROCKED!!! First, we had the keyboardist expertly play during our ceremony and cocktail hour. He helped made our walk down the aisle magical and set the stage for the awesome party to come. We received an insane amount of compliments on our band from our guests and you deserved every single one. Not only did Jay and his band play all the hits that had the entire dance floor packed, the band took the time to learn one song we special requested for our choreographed first dance, as well as surprised us by learning another song we briefly mentioned that we loved in our pre-wedding meeting. Jay’s personal attention leading up to the wedding gave us extreme confidence that our wedding band would be great – boy did they OVERDELVER. We could not have asked for anything more. Hal Prince Music truly made our wedding the best day of our lives! 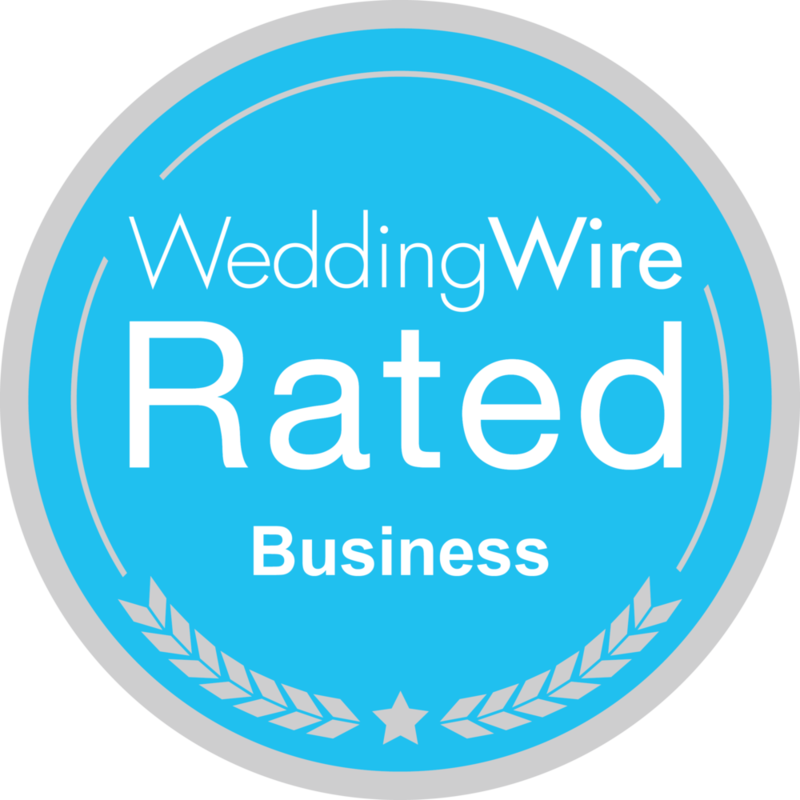 Check out all the reviews on Wedding Wire and let us know how we can help you get your party started.